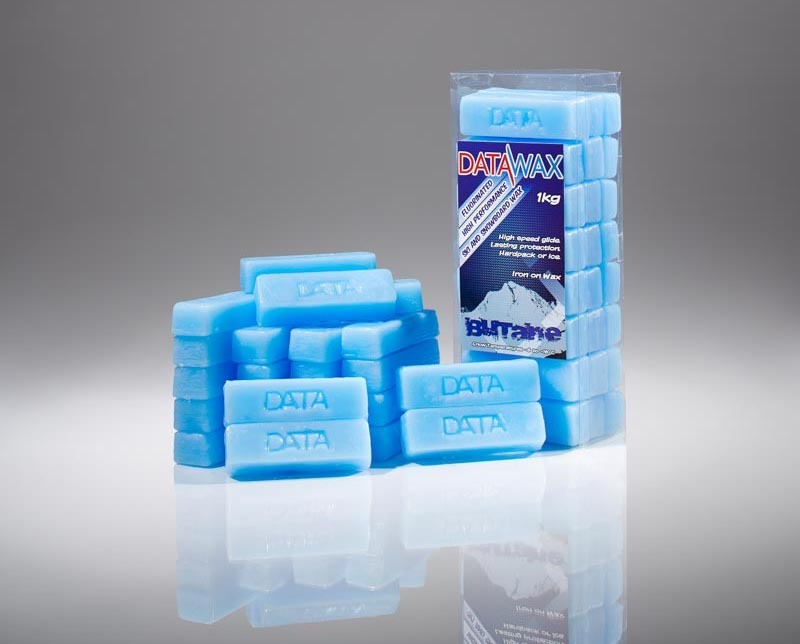 DataWax Butane HP ski and snowboard wax is designed for hard pack, glacier conditions, man made snow or ice. This is the hardest of our snow waxes, giving lasting protection and high speed glide. This is the perfect wax for all skiers and boarders in cold conditions. 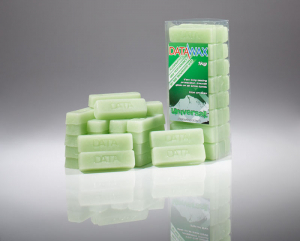 As part of the DataWax High Performance range, Butane ski and snowboard wax has a low fluoro content making it the perfect wax for cold snow conditions. It is hard enough to resist the abrasive nature of cold snow crystals while giving fantastic acceleration. 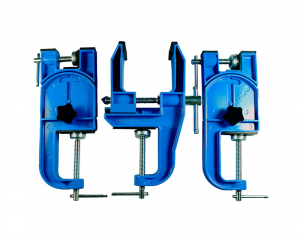 The Ski Man Pro Vice Wide is perfect for the working on wi.. 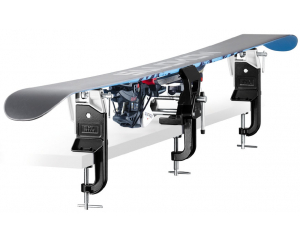 Pro Ski Vice - Fits 35mm to 100mm Skis UnderfootThree Piece ..